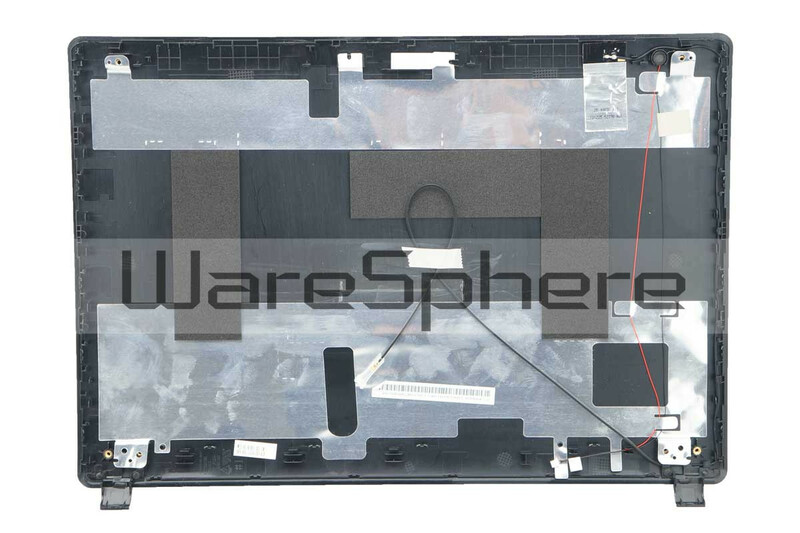 Brand new and original LCD Cover Assembly of Acer Aspire 4750 4750G. Part Number: 604L901001. Color: Black. 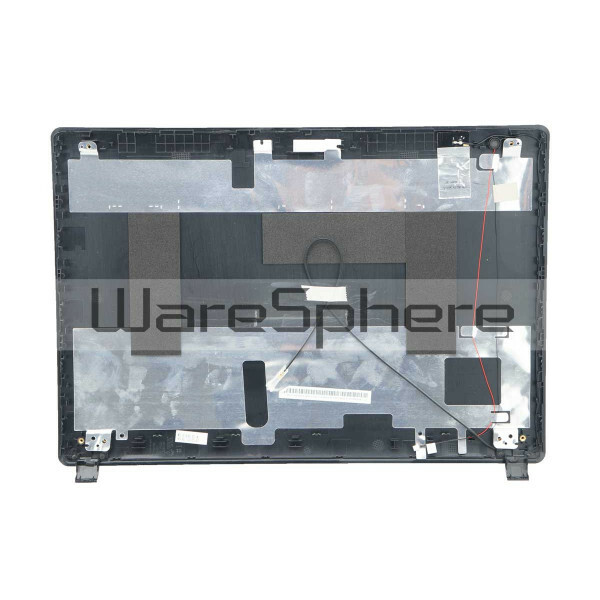 Brand new and original LCD Cover Assembly of Acer Aspire 4750 4750G.